Where do you want to lose weight? How The Bon Appétit Diet works? 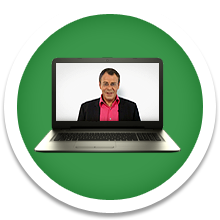 Each week, you will receive emails and watch videos of Dr. Jean-Michel Cohen. 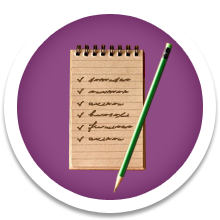 You will follow specific weekly goals that will contribute to your final weight loss target. 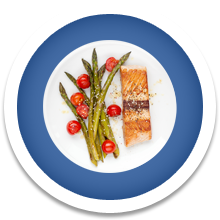 The Bon Appétit Diet program offers shopping lists and daily meal plans. If you feel like you are not losing weight as fast as you'd like, you can even speed up your program to the "Fast" category to help you lose weight more quickly. That's why we say you will lose weight at your own pace. It's really all up to you! At the start of the third month, the results will be undeniably obvious, and you will feel great! You will learn not to feel too guilty when you deviate from the diet from time to time, and you will continue to weigh yourself regularly. The Bon Appétit Diet with Dr. Jean-Michel Cohen is foremost a diet program that's sincere and honest-no hidden or surprise charges and long or complicated commitments. With the Bon Appétit Diet, all that it takes is to eat simple easy-to-find food and enjoy varied meals that are suitable for everyone at home. The Bon Appétit Diet is more than a diet-it's a new way of living and reinventing yourself for the future. It's about the pleasure of attaining good health and a slimmer figure without prohibiting any food, and instead with healthy and balanced meals. You will learn how to better balance your plate... and easily slim down! 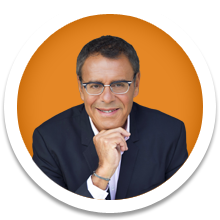 "The secret of Dr. Jean-Michel Cohen's method, to me, is his expertise in nutrition. By following his advice, I was able to vary the dishes, appetizers, and desserts during my program so that I never felt hungry. 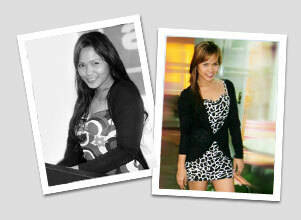 I was able to lose weight at a regular pace. It changed my life on all levels, physically and emotionally!"